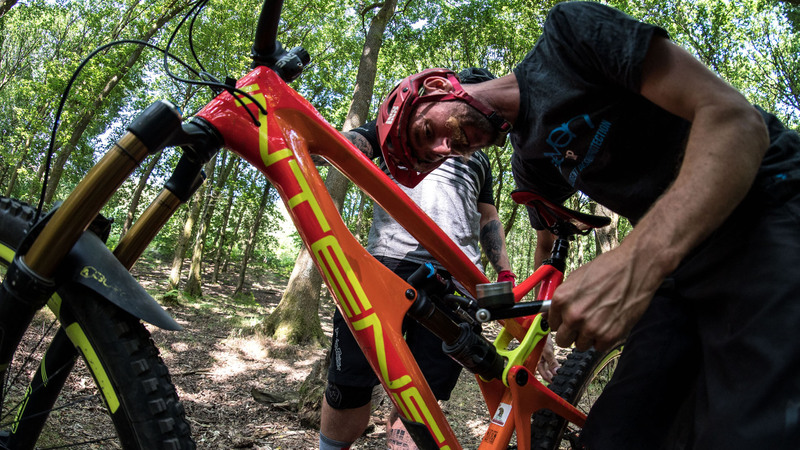 Developments to the bikes we ride have been incremental for many years, suspension design, geometry, tyres and drivetrains have all been refined to offer a huge choice to riders. With options and settings offered across everything from brake lever reach to high and low speed compression damping in our suspension there’s a massive set of combinations riders need to get right. Our goal at +3 is to help riders get the best from their bike and themselves. Experience from our coaching team deliver the information riders need making sure riders leave with more knowledge and confidence than when they arrived. +3 developed as our team repeatedly saw riders not getting the best performance from their bikes. We looked at what is currently available to riders and concluded that our combined experience offers riders something comprehensive and unique, so +3 was born! From meeting our first ever group we found riders often understand certain aspects of their bike but needed to expand their knowledge and link it to their riding. We’re here to help you ride faster, more smoothly and more confidently. By refining your bike setup alongside developing your skills on the bike we will make sure you understand what effect the changes we make are having. 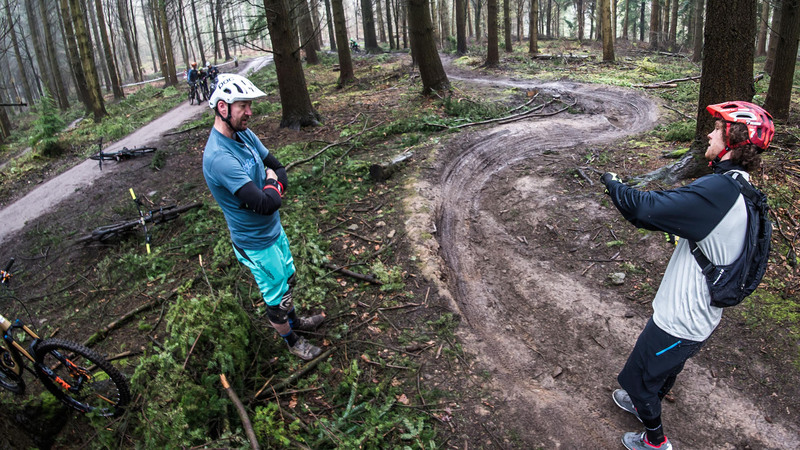 Our coaches watch you ride, offering advice and discussing your setup with our mechanic so everything is balanced. It might seem like a lot to take in but we break down each small change, record it and you leave with a clear breakdown of what we have worked on. We also send out a settings form with a record of all your settings plus input from each coach from their respective viewpoints. This means you learn how changes to your setup affect both your bike and your riding. Our team have been around the mountain bike scene since the early 90’s and our experience is broad. 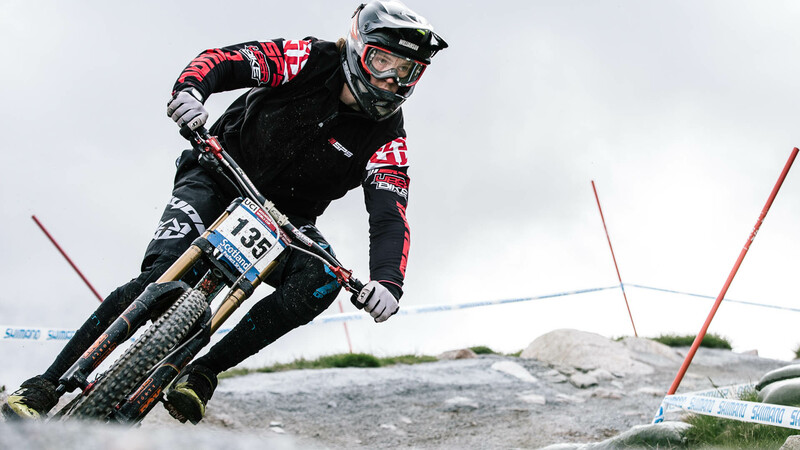 From racing at Elite level, turning Allen keys for the fastest family in World Cup Downhill to physically and mentally preparing Danny Hart for his mind blowing 11.69 seconds World Champs win in 2011. We’re proud of our diversity, all our staff have honed their knowledge at the cutting edge of MTB to deliver our riders the most comprehensive bike setup, trail coaching and fitness conditioning experience any rider could need.